The T1000n-VM is a Freeview|HD Digital Terrestrial Receiver. 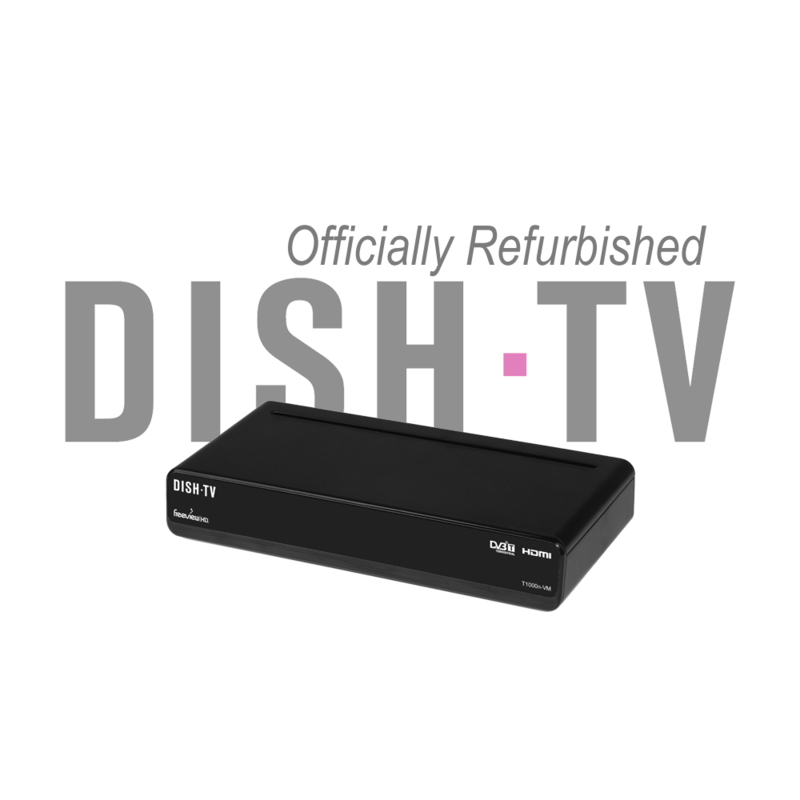 In addition to the High Definition 1080p HDMI Output, the T1000n-VM Receiver provides Component and RCA Outputs for use in any type of installation. With a fully Automatic Channel Scan, tune in Freeview|HD Channels at the touch of a button. Simply connect to your TV and explore what’s on from the Freeview EPG. ¹Not all programmes provide Subtitle or Audio options. ²Software Updates are made available as required.